Fitchburg WI real estate listings are displayed below and updated multiple times a day from the SCWMLS. Fitchburg is located in Dane County. For more information about any of these Fitchburg homes for sale, just click the "Request More Information" button when viewing the details of a property. We can provide you with disclosures, past sales history, dates and prices of homes, condos and townhomes recently sold nearby in Fitchburg, and more. And, for your convenience, register for a free account to automatically receive email alerts whenever new Fitchburg listings come on the market that match your search criteria. Found just 10 minutes from Madison, Fitchburg is just south of the city. 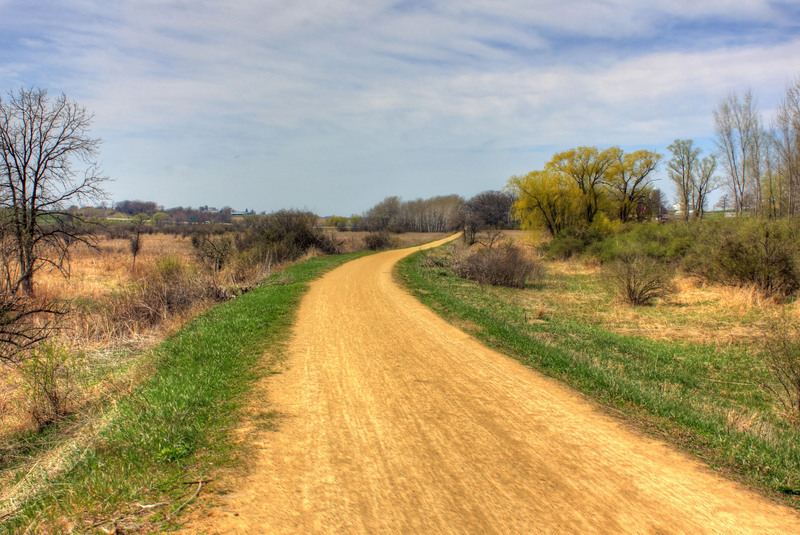 It's the second largest city found in Dane County and provides plenty of open space. The community is growing and has a population of more than 25,000 residents. A mixture of suburban neighborhoods are found throughout Fitchburg, along with some rural properties. The city is considered a suburb of Madison and it's found right on the border of the city. With plenty of real estate options, Fitchburg has become a popular destination for workers commuting to Downtown Madison. Single-family homes and condos are found throughout with plenty of different styles available. The city also provides plenty of recreational opportunities with a large park ant trail system. The arts community is very popular with many annual events, such as the Capital City Jazz Fest and the agora Art Fair. Concerts are held at McKee Park in the summer and many other events provide residents with plenty to do. The Fitchburg Center Farmers Market is a popular attraction, as well. Many residents are attracted to the area because of the extensive network of biking trails. The Badger State Trail, the Quarry Ridge Bike Trail, the Capital City Trail and the Military Ridge Trail all run through Fitchburg. In addition to these major trails, Fitchburg is home to the Dunn's March, Gunflint Trail, McGaw Parks, Greenfield, McKee Farms and Dawley Conservancy. Fitchburg provides plenty of surrounding natural beauty, along with a mixture of well established, luxury and traditional neighborhoods. Some of the newer homes are found in planned subdivisions. Wildwood and Jamestown are two of the most well established neighborhoods, while Swan Creek, Harlan Heights, Highlands of Seminole and Seminole Hills are all newer neighborhoods. Along with the many subdivisions offering single-family homes, plenty of condominiums are found throughout the city. Hatchery Hill, Forest Glen, The Gardens of Swan Creek and Glen Wood Heights all offer condos in Fitchburg. With such a close proximity to Madison, there's plenty offered nearby. 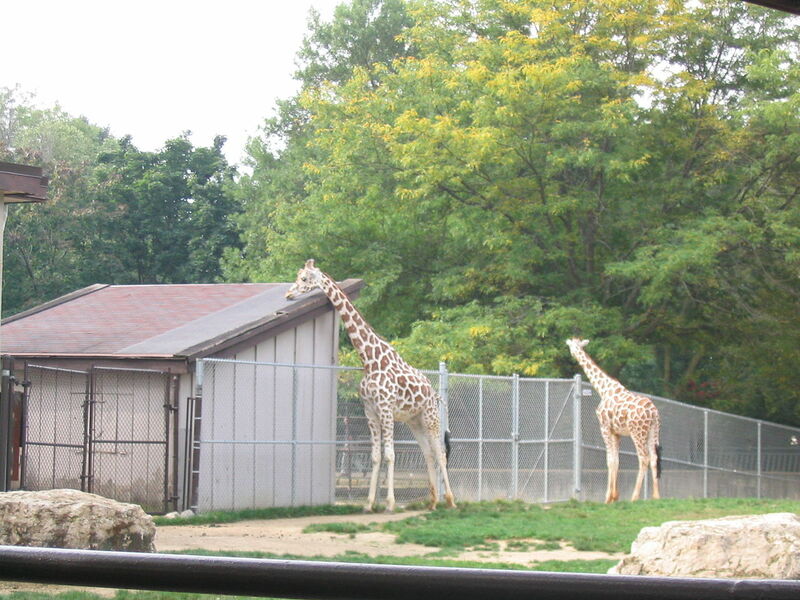 The University of Wisconsin-Madison Arboretum is found just to the north, along with the Henry Vilas Zoo. Residents also enjoy easy access to the West Towne Mall and many of the most popular lakes in the Madison, WI area. Fitchburg is also found close to Oregon, Verona, Five Points, Middleton, Monona and McFarland. A number of parks are found throughout the area including Arrowhead Park and McGaw Park. Odana Hills Golf Course is just to the north, as well. Found within the boundaries of three school districts, Fitchburg students may attend a number of different schools. It's found in the Madison Metropolitan School District, Oregon School District and Verona Area School District. Those living on the southern side of the city will attend schools found in the Oregon School District, while those on the north and west side will attend Madison Metropolitan School District schools. Some of the students on the western side of Fitchburg will attend schools in the Verona Area School District. For information about finding a home in the Fitchburg or to sell your Fitchburg home, contact our team for a better real estate experience.